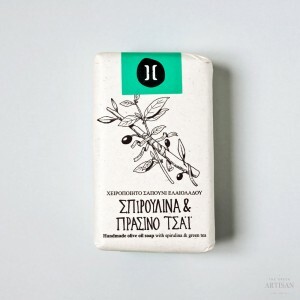 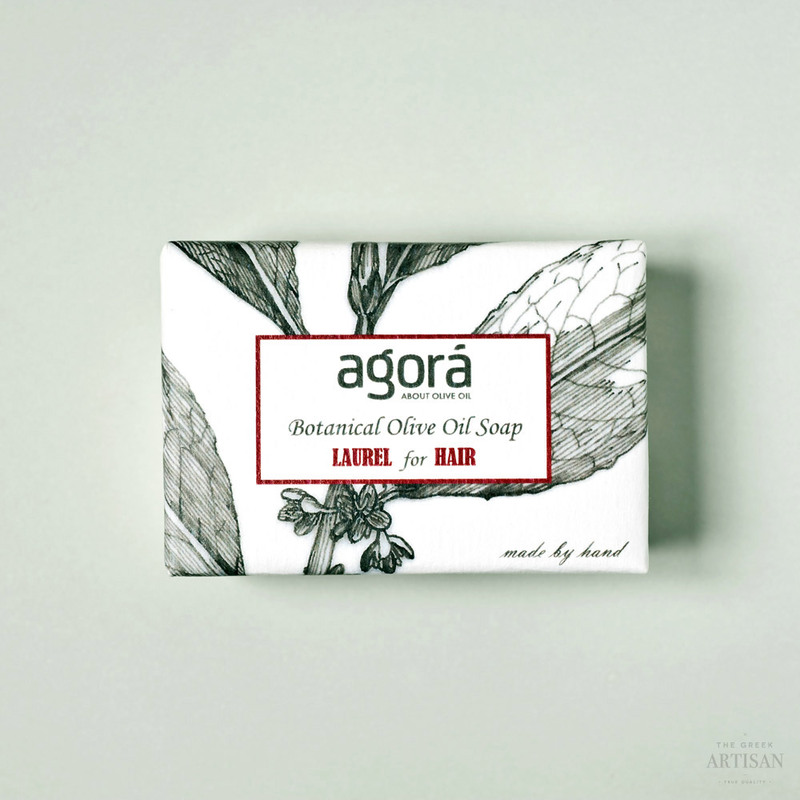 Botanical soap made from Greek essential oil of laurel that deeply cleans and nourishes the head scalp revealing strong and shiny hair. 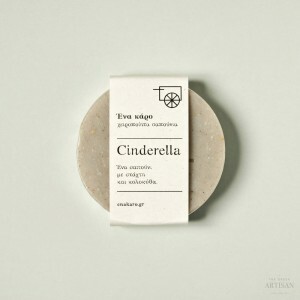 Also suitable for the dry skin and dandruff. 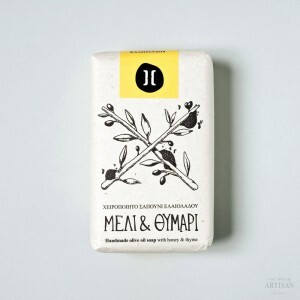 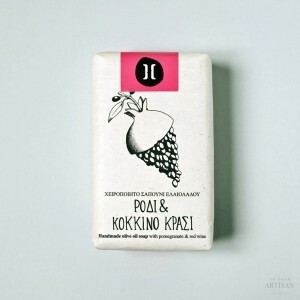 Made of: Organic extra virgin olive oil, rainwater, sodium hydroxide, laurel oil, rosemary oil.